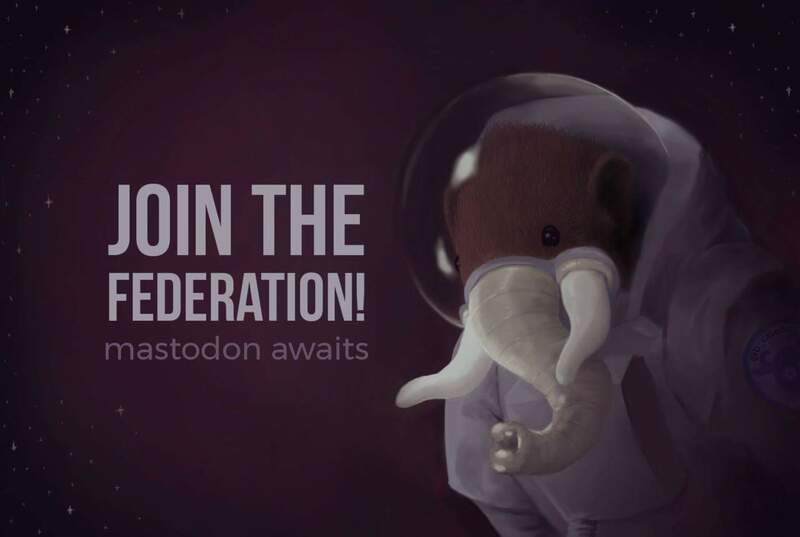 Experimenting with Mastodon, likes Rust, juggling, family. I also like the look of the docs in external files thanks to @QuietMisdreavus and others. Some of the most interesting changes in #rustlang at the moment are in #rustdoc. How did I not hear of compile_fail in doctests until it was released in stable? @booyaa Here I am trying this out and you&apos;re the first person I know or follow whose Mastodon name I know. Hi!